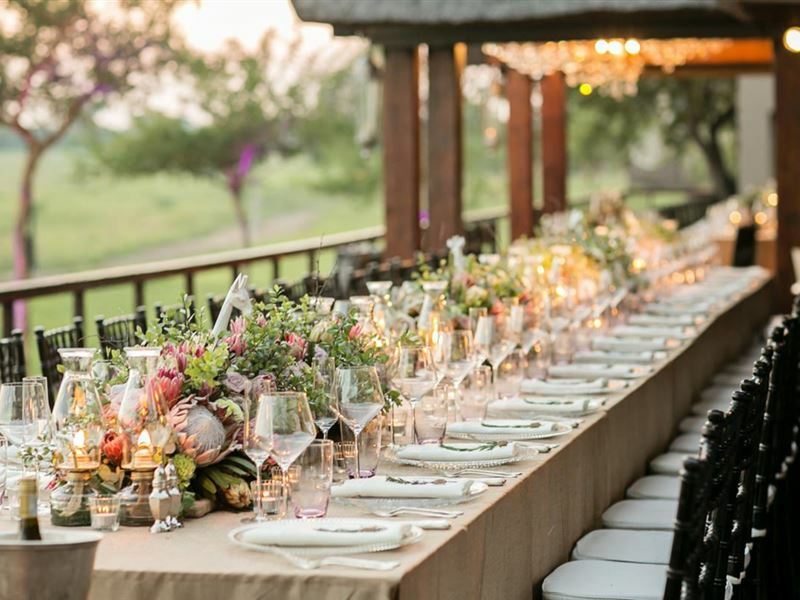 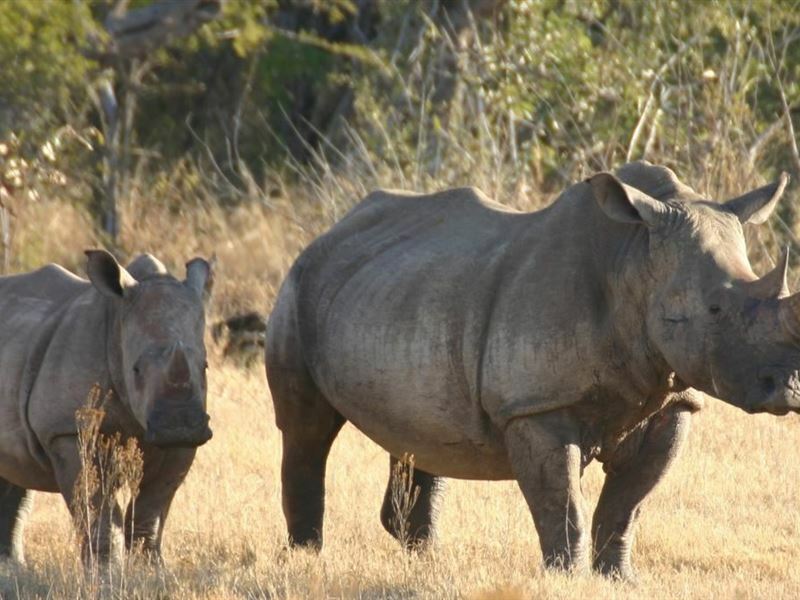 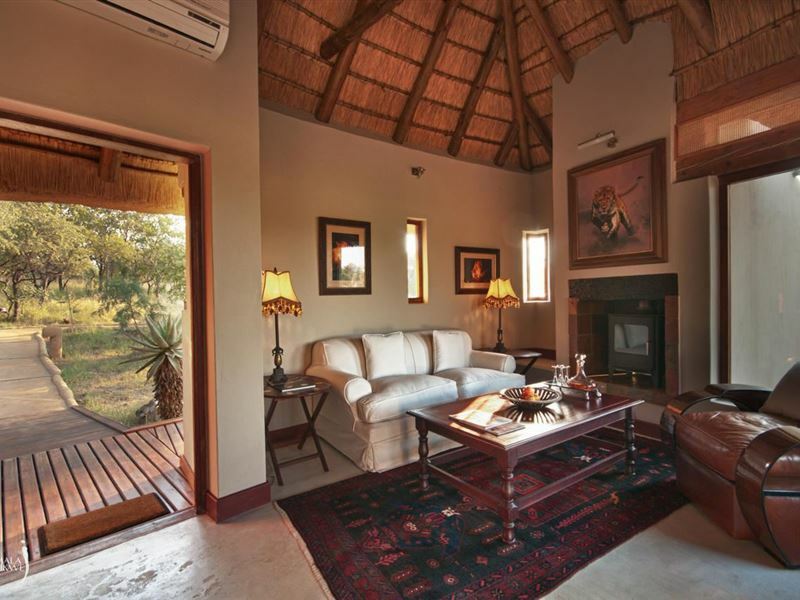 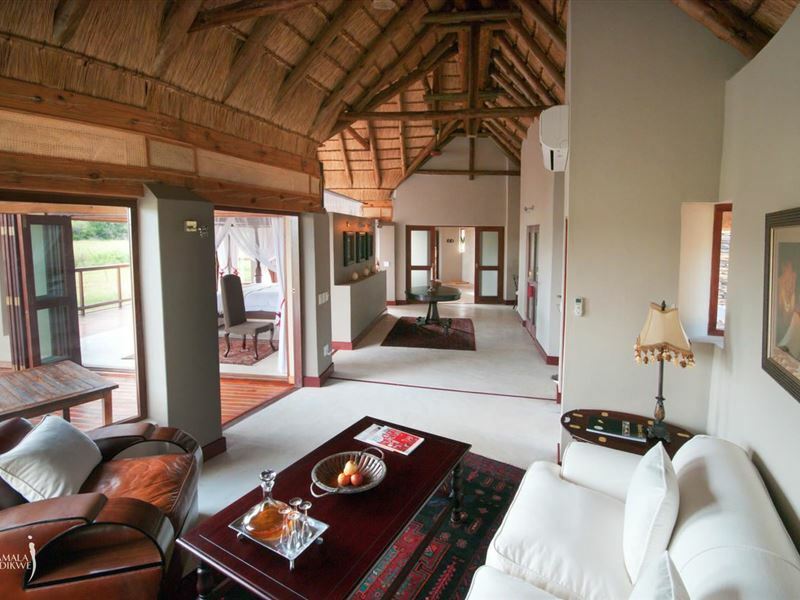 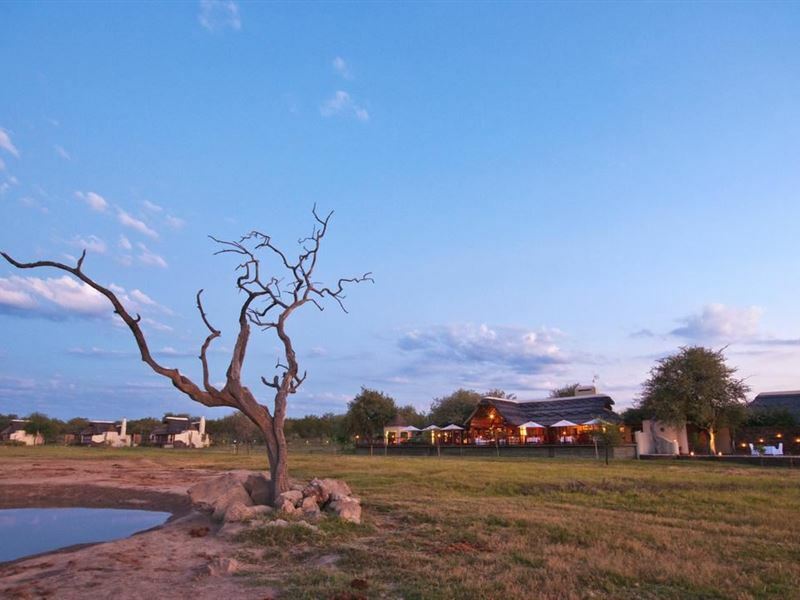 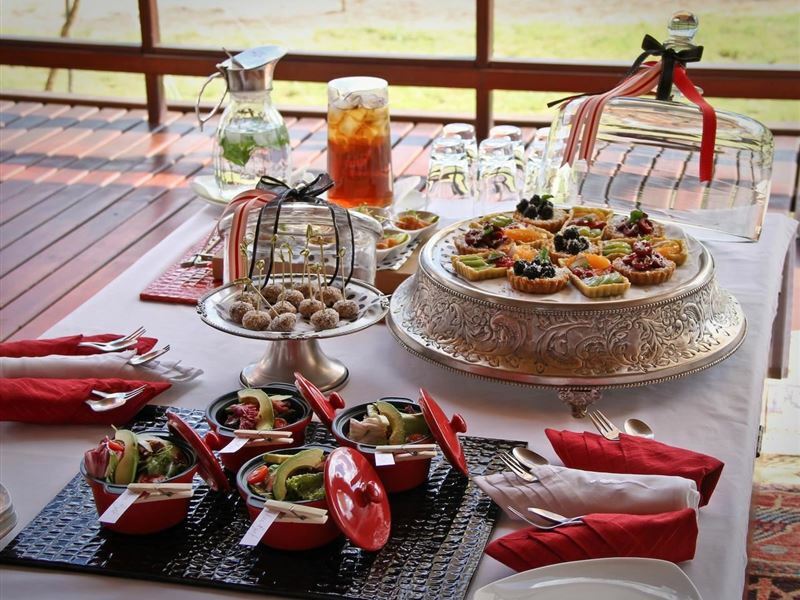 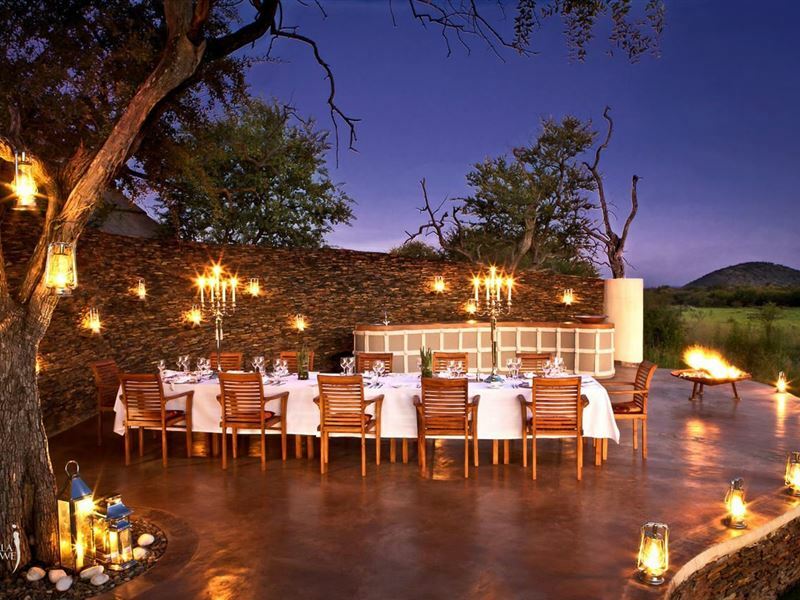 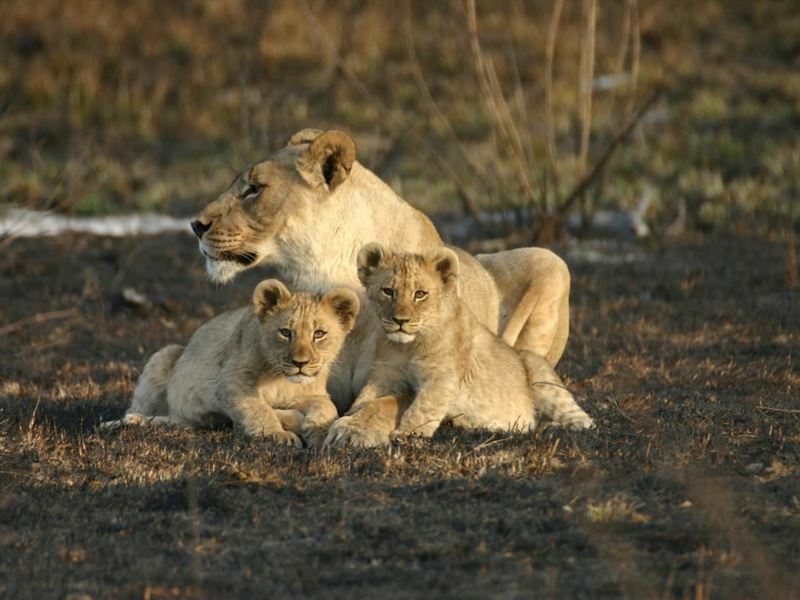 Jamala Madikwe Royal Safari Lodge is located in the malaria-free Madikwe Game Reserve. 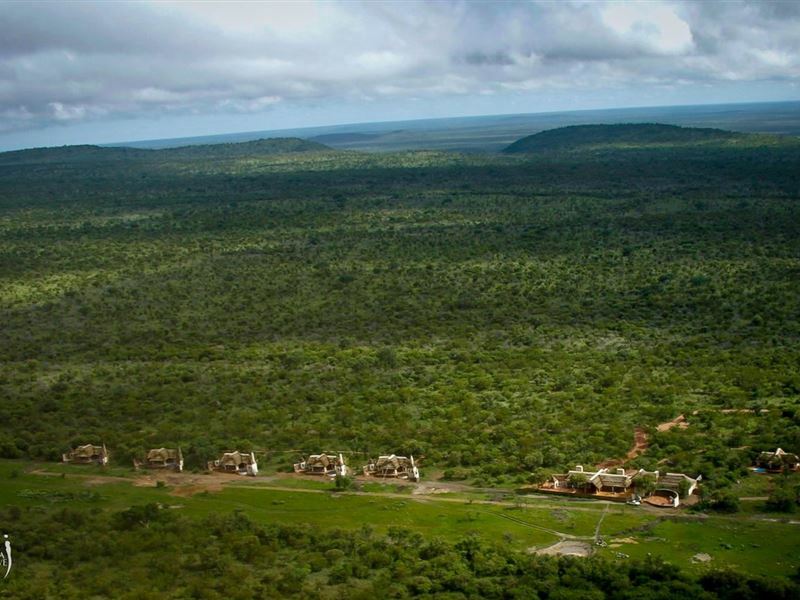 This 75 000 hectare reserve offers nature at its best. 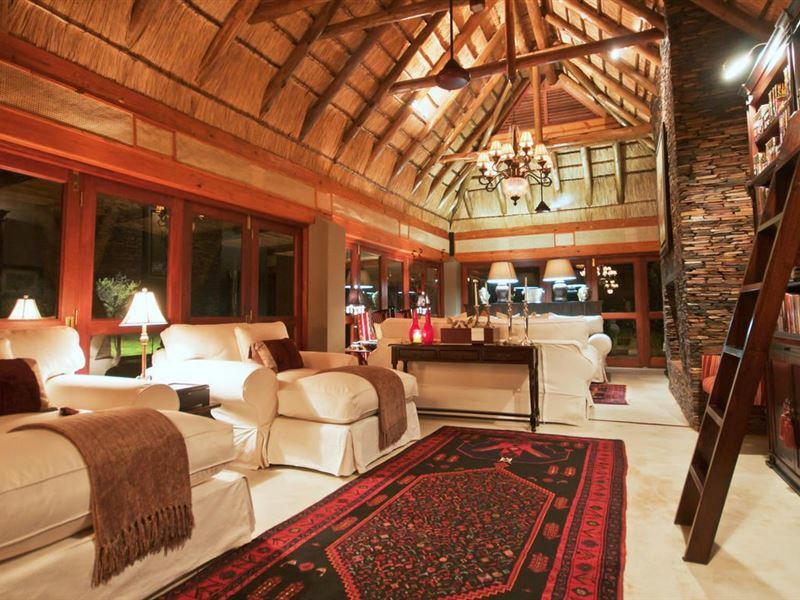 Guests will stay in one of five private villas overlooking this splendid reserve.